Exploring Carnarvon Gorge National Park, in Central Queensland back in September 2016 was one of my favourite Queensland travel experiences. I’d heard positive feedback from friends over the years and thankfully, wasn’t disappointed when we arrived. Carnarvon Gorge delivers on all levels. 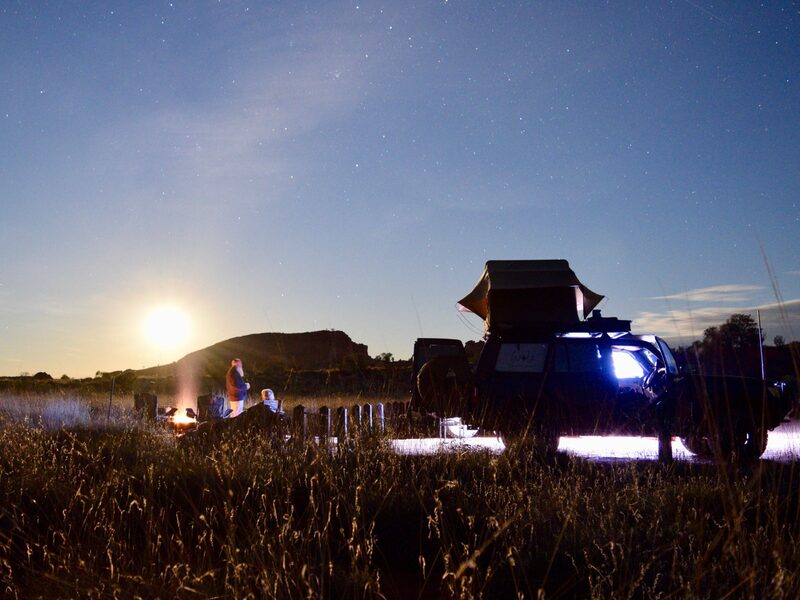 Ripe in culture, history, stunning landscapes, clean campgrounds, abundant wildlife and vibrant flora and cheeky fauna. 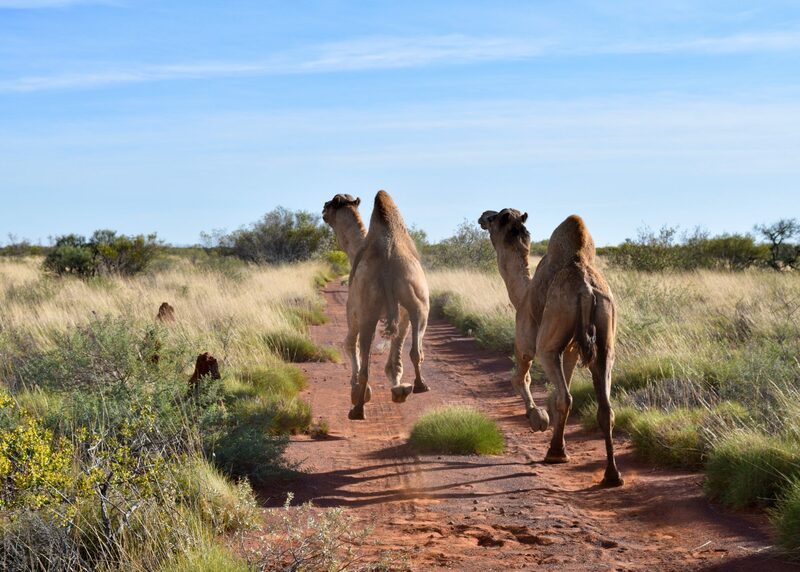 As a nature lover, I take every opportunity to go for a hike on our travels and Carnarvon is the hiking mecca! There are lots of trails to choose from for all fitness levels so decide which one is for you, wake up early and take off. It pays to beat the crowds AND the heat! 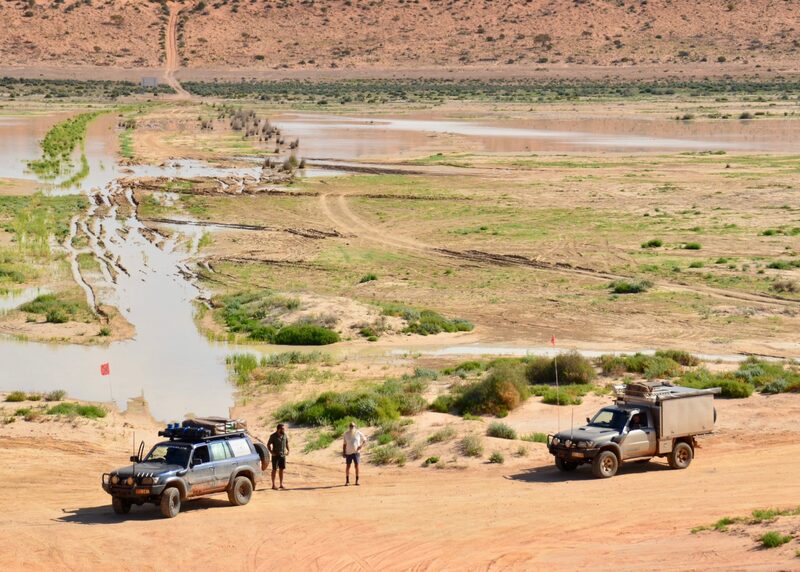 We had plenty of highlights from our three days at Carnarvon. 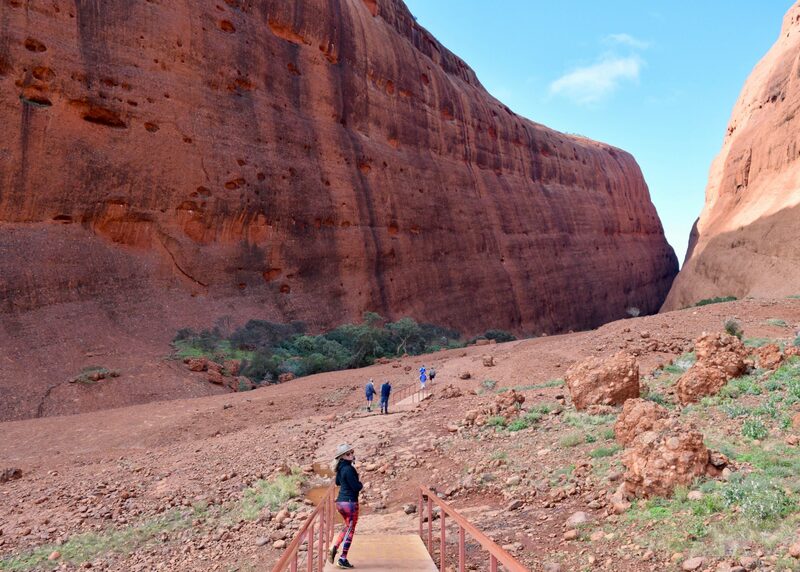 Witnessing the spectacular rugged ranges and sandstone cliffs are high at the top. It seemed that every fifteen steps I took I would stop and snap a photo. The Aboriginal Rock Art and history of the area is mind-blowing and viewing it, makes you understand just how necessary it is to maintain these culture art sites so that generations ahead can experience this wonder. The creek crossings were fun too. Small rocks paved the way for you to ‘rock hop’ across. I felt like I was in a magical kids movie careful not to ‘fall in’. We saw SO many kangaroos and wallabies, snakes and echidnas. 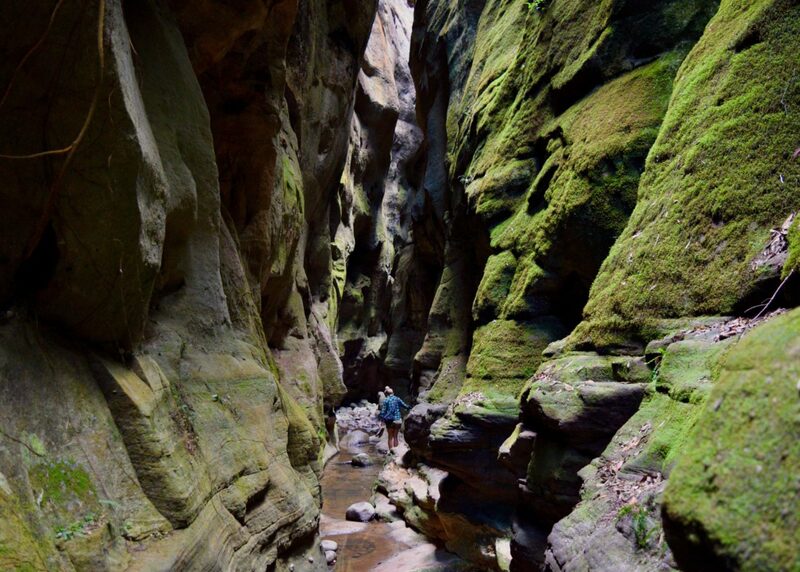 If you are planing a trip through Central Queensland, add Carnarvon Gorge to your ‘must visit’ list! You won’t be disappointed.